While Fuengirola can be a busy place during the summer it also offers a life not found in many other areas on Costa del Sol. 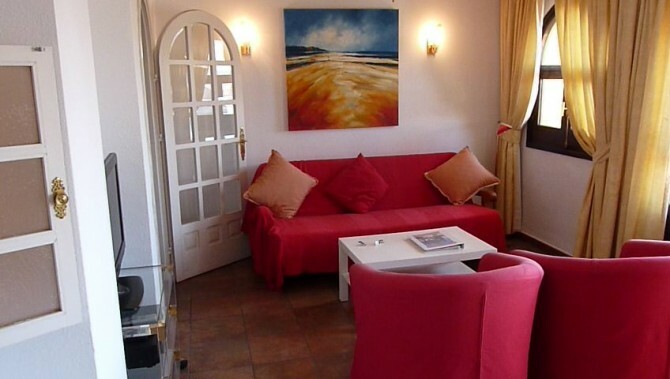 This makes an apartment for rent in Fuengirola attractive. All year round life is not found in all towns on Costa del Sol. Some apartments are located in minor towns where most business and restaurants live off the summer tourism, and close during the winter period. However for many people coming from the north of Europe, winter on Costa del Sol is like spring in their home countries. It is important to have just a little life, even though you are looking for some serious R&R, as shops have to be open, and maybe you would also like to go to a restaurant one night and enjoy a meal at the beach. In Fuengirola you can do just that, and Puebla Lucia is a sheltered oasis where you can step away anytime you like!